LONG BEACH, Calif., 2017-Jan-27 — /EPR Network/ — The bassist and producer of experimental music known as B.E.N has released his latest LP record, “Be Easy Now.” The album contains six original instrumental tracks for an approximate listening time nearing one hour. It has been proudly published on the Crooked Pants Publishing independent music label without the involvement of the corporate music industry. 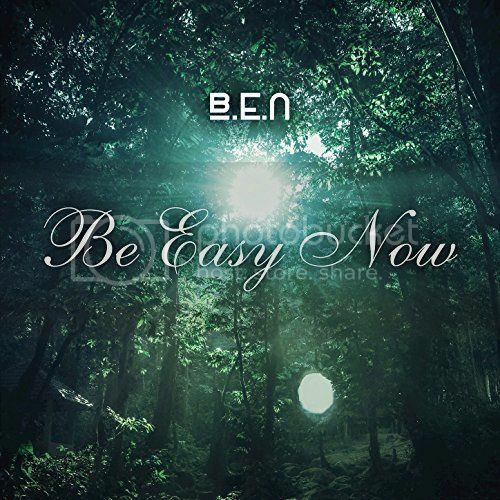 Soothing, beautiful, and remarkable in its ability to carry the listener on bass lines alone, “Be Easy” is a mellow, mindful treatment of ambient music for 2017 and beyond.